Manchester United, one of the most recognizable sports brands on the planet, is a professional English football Club, whose home turf is Old Trafford, Manchester. It is one of the richest and the most popular football clubs in the world. The club, which is listed on the London Stock Exchange, was purchased by the Glazer Family in 2005 valued at almost 800 million pounds. Manchester United is the joint English Premier League record holder with 18 league titles, along with four league cups and a record 11 FA cups. They have also won the Champions League, the European Club Championship, thrice. Manchester United has major ongoing rivalries with three clubs - Liverpool, Manchester City and Leeds United. Sir Alex Ferguson, the most successful in the clubâ€™s history, is serving as the manager since 1986. Ryan Giggs, who plays currently plays for the club, with more than 800 appearances is the most capped player in the clubâ€™s history. The iconic Sir Bobby Charlton has scored more goals for the club than any other player. Wayne Rooney and Cristiano Ronaldo are arguably the most famous players of the club in recent times. Manchester United is a global brand; a 2009 report valued the club's trademarks and associated intellectual property at Â£329 million. 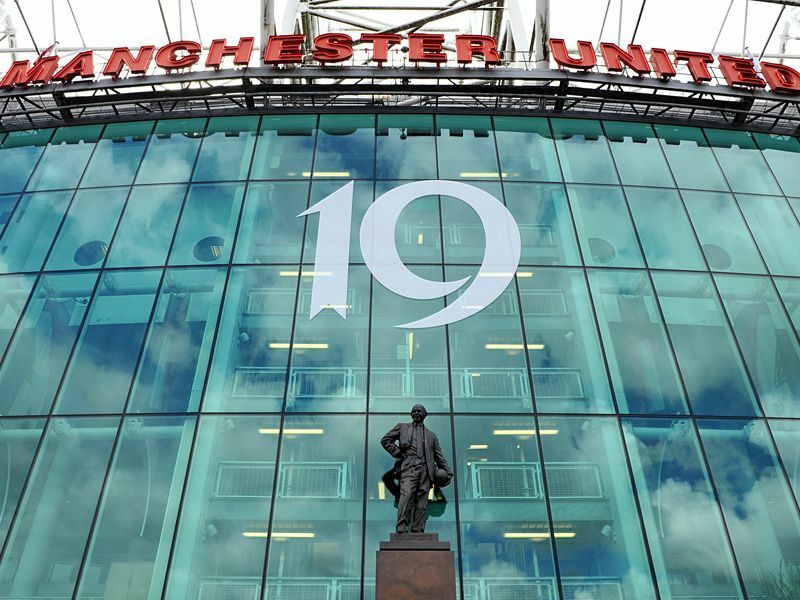 In 2010, Forbes magazine ranked the Manchester United brand second only to the New York Yankees in its list of the 10 most valuable sports team brands. Last edited by Giggs; 11-27-2015 at 05:26 AM.